On the fifth anniversary of her life-altering event, author Heidi Siefkas shares her powerful chronicle of ultimate change and recovery unveiling the upside of losing everything. Fort Lauderdale, Florida - September 2, 2014 - When All Balls Drop, an inspirational memoir of survival and life change, released by author Heidi Siefkas tells the story that there is an upside to losing everything. After a traumatic accident in New York's Hudson River Valley, suddenly, life as she knew it stopped. She lost all that mattered, but she was a survivor. 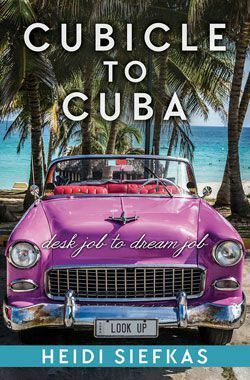 On the fifth anniversary of the life-altering event (September 2009), Siefkas shares her powerful chronicle of recovery and triumph that is full of hope and humor. It highlights how it's possible to look up in spite of pain, deceit, and loss. When All Balls Drop inspires anyone who's had to confront tragedy and reassess their life in the wake of life-altering events. To learn more about Heidi Siefkas and When All Balls Drop, visit www.heidisiefkas.com. When All Balls Drop is available from Amazon.com and all major online book retailers. Heidi Siefkas is an author and adventurer. Originally from small-town Wisconsin, she lives in Kauai and also calls the Midwest and South Florida home. Heidi is currently crafting a sequel to her memoir, When All Balls Drop, embracing both her wanderlust and love of writing by documenting her many travels. 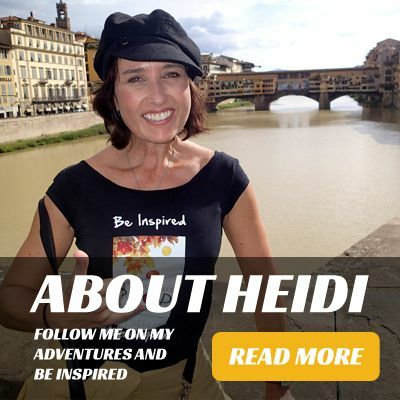 You can connect with Heidi at www.heidisiefkas.com, Facebook, and Twitter. 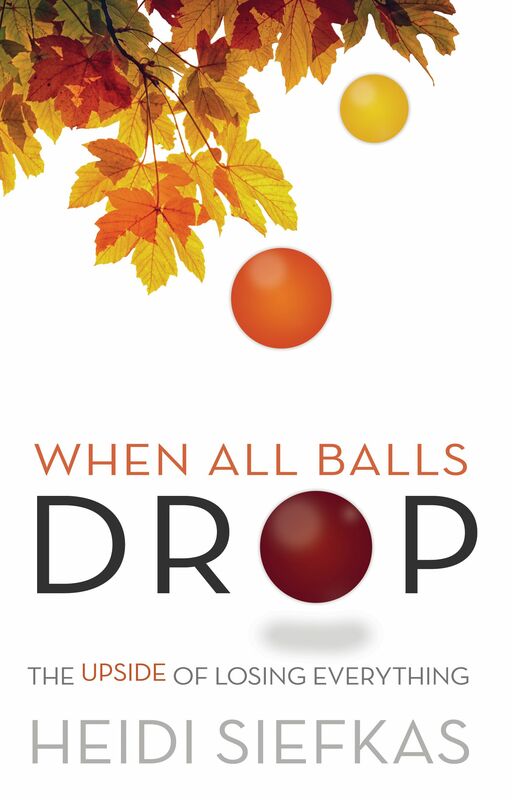 For more information on When All Balls Drop and its author, Heidi Siefkas, or to schedule an interview, please contact press at hidenseekmedia dot com.